Dependable, loving and fearless, the German Shepherd is a popular and beloved breed. 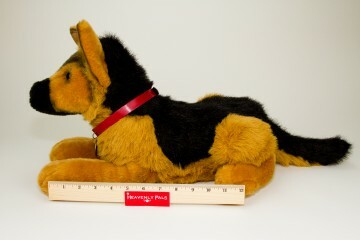 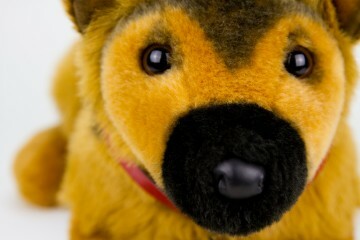 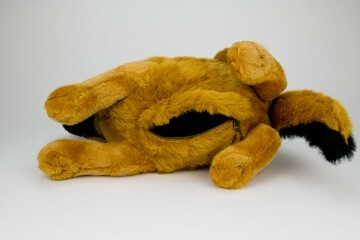 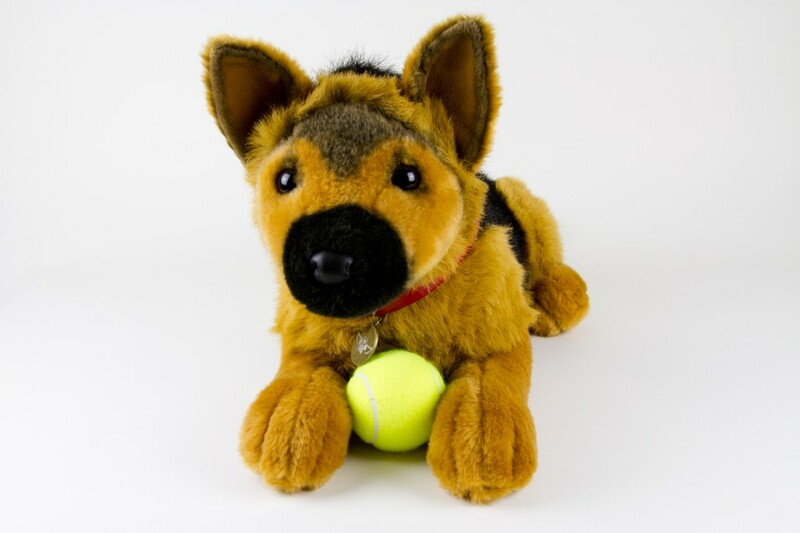 The German Shepherd Heavenly Pal is designed to depict the breed’s typical dense, richly colored coat. 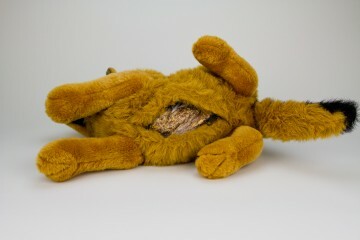 Rated to hold the remains of a dog weighing up to 95 lbs.